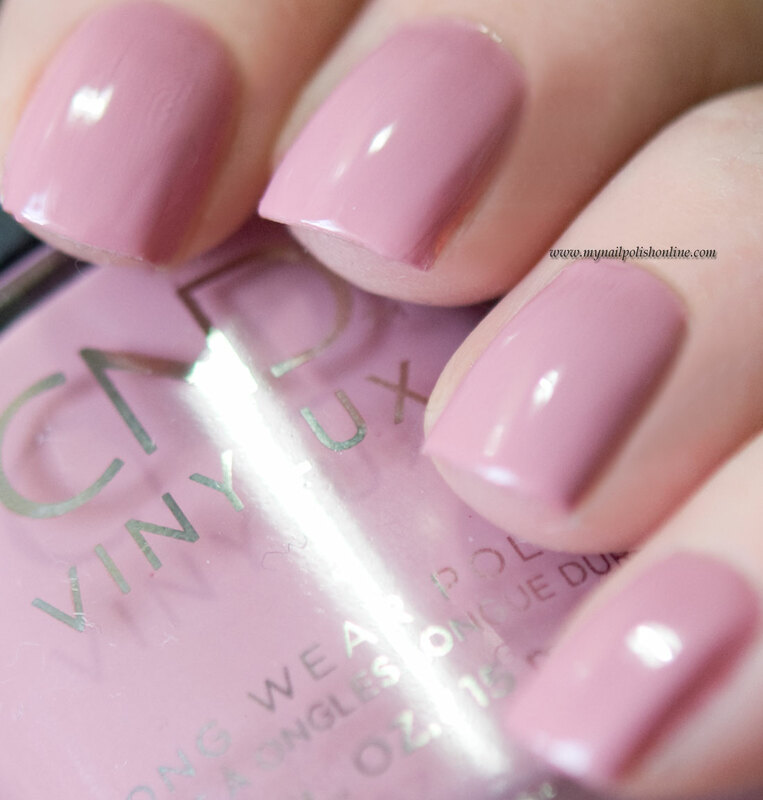 The second polish from CND’s spring collection Sweet Escape is called Poetry. This is a lovely lavender shade that is really spring-ish. It’s also a shade that would work well for Easter. Think light lavender and yellow (which is by the way the next polish that is coming on Thursday). That’s such a great combo for Easter! The polish covered nicely in a couple of coats which I kind of expected. I’m not sure if one coat would have been enough, even if it was thicker. Going with two medium thin coats will be enough for a nice manicure that will hopefully last for a week. And you know what? You won’t even need a base, because these polishes have the base embedded into them. Nice feature, right?